A multiplayer pro online drifting game. 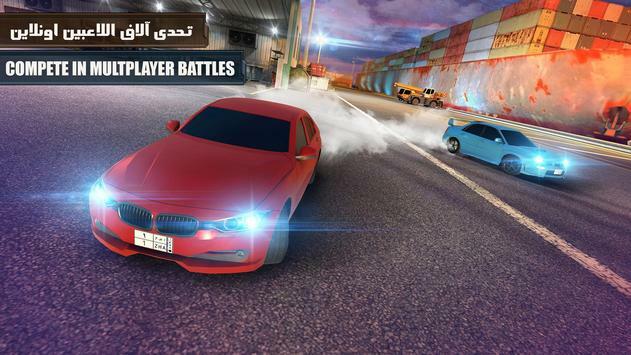 Play against thousands of players live and conquer the drifting game. Enter the drifting arena and beat the best players out there, earn more cards to upgrade your car and climb up the leaderboard. 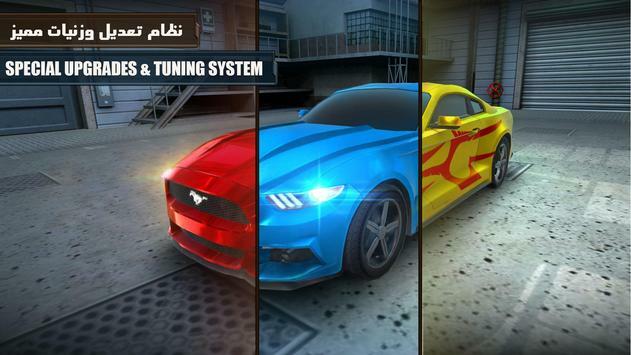 Customize your car with many upgrades and tuning options. Add your personal touch and build your signature car. Highly customizable exterior options from rims, license plates, paint job and vinyl. 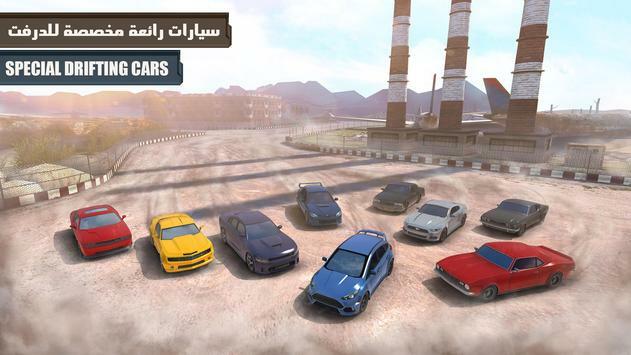 Become the king of drift among your friends and even worldwide! Rate this game and let us know if you like it on our Facebook and Instagram accounts. This game is brought to you from Tamatem, the leading smartphone games publisher in the Arabic speaking market. Please review Down Shift: Online Drifting Game and submit your comments below. We will collect all comments in an effort to determine whether the Down Shift: Online Drifting app is reliable, perform as expected and deliver the promised features and functionalities.